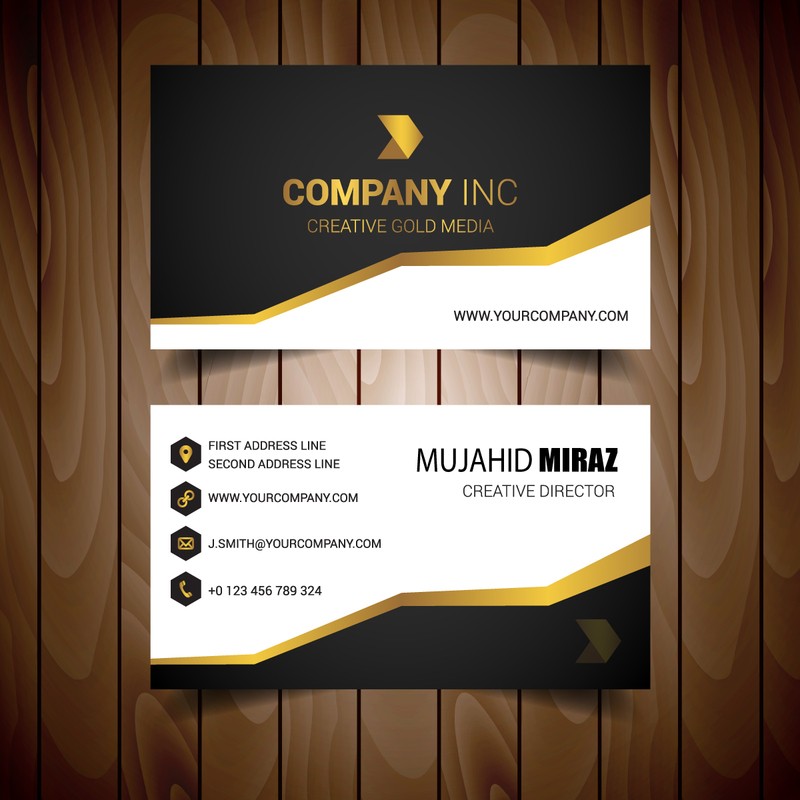 I am Professional freelance #Business Card Designer.I have expert skills over Adobe Illustrator, Photoshop, Indesign, Microsoft power point, Microsoft word........ I have the natural eye for design and the professional skill to carry our vision from concept to finished artwork. whether it be for print or web. I always try to create something unique innovative and beautiful.